Bokey is not just Sanford’s nickname – it’s soon to be a frothy beverage. Sanford’s first brewery, Wop Hops, will unveil a new beer – The Bokey. Greg Piecora, co-owner and head brewer at Wops Hops Brewing Co. (Facebook), says the beer will be a classic Rauchbier, which is a German smoked ale. The decision to brew a beer honoring Sanford was an idea first floated by Paul Williams, owner of West End Trading Co. Piecora chose to brew a Rauchbier because of its connections to Sanford. “First, the smoked ale pays respect to the Sanford 50 Associates Barbecue Club, one of the longest running barbecue clubs in America,” says Piecora. “Second, the ale is a dark ruby to brown color. It’s similar to the color of our beautiful Lake Monroe, which throughout history has been vitally important to Sanford and continues to be one of our most important assets. “Third, a Rauchbier is a strong ale, which perfectly describes the diverse citizens of Sanford,” Piecora adds. 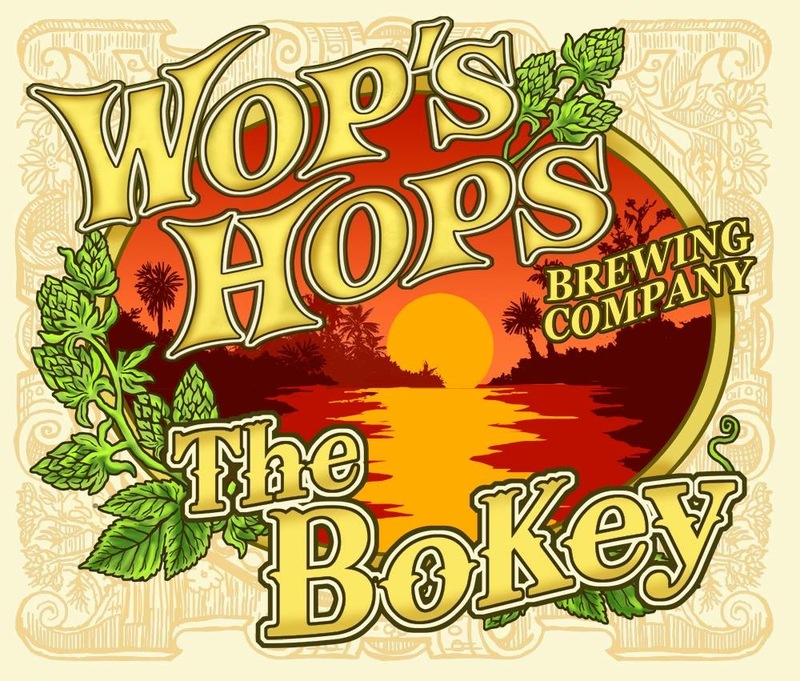 Wops Hops will tap the first keg of The Bokey at 5 p.m. Thursday, May 21, at Wops Hops brewery and tasting room, located at 419 S Sanford Ave.
craft beerGreg PiecoraPaul WilliamsWops Hops Brewing Co. Previous Previous post: Are trees coming down at Paw Park? Eeeew, not my kinda beer !! !